Chemical Materials Testing Solutions | SNP Inc. 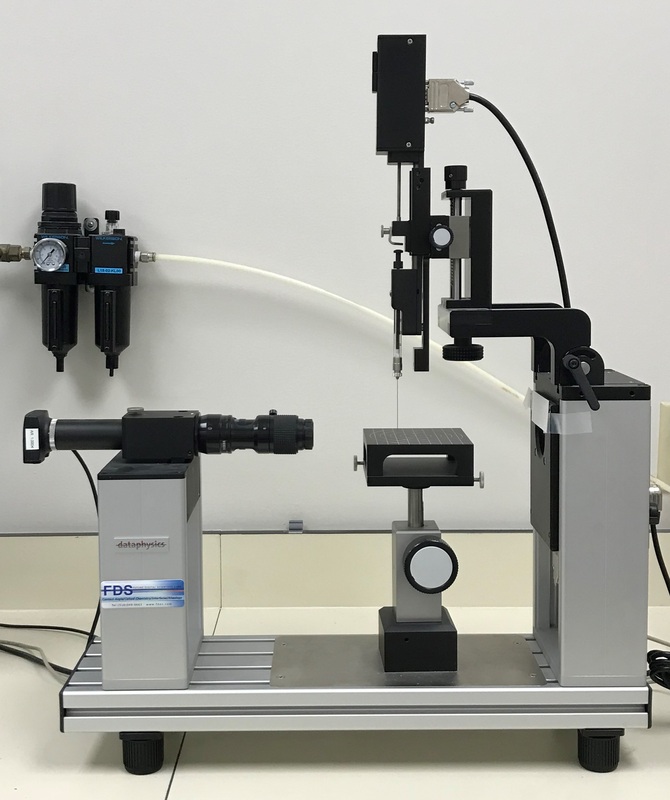 In addition to our rheology testing services, our subsidiary Rheological Testing Solutions also has materials testing capabilities. 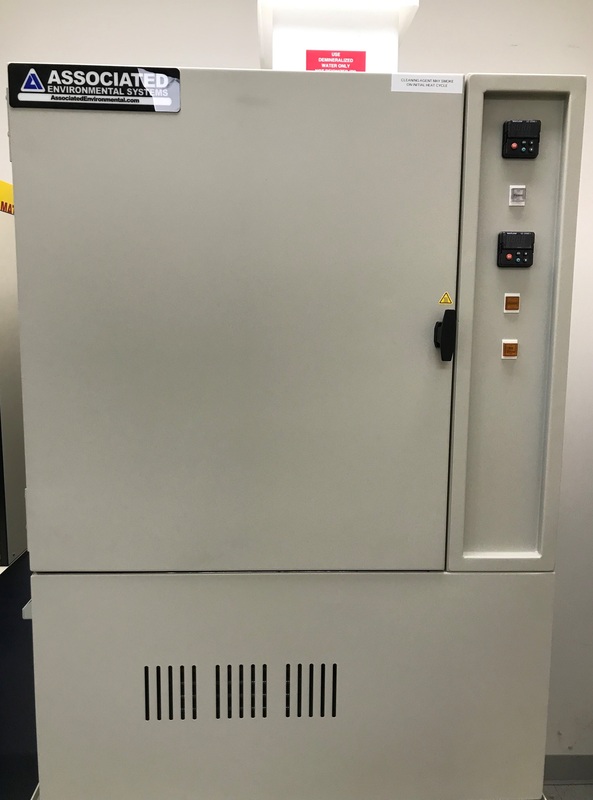 Our Materials Testing Solutions laboratories have the ability to test a broad range of materials.SNP has tested products ranging from paper to polymers for things including contamination and general physical properties. See a small sampling of our capabilities below, as well as some of the top-of-the-line equipment we use in our testing. Contact us today to discuss your specific materials testing needs! 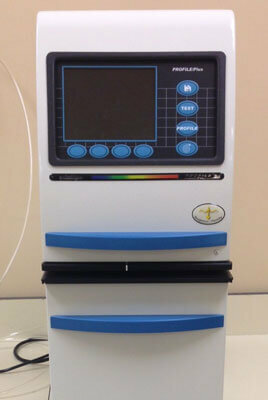 Spectrophotometry is the quantitative measurement of reflected light properties as a function of wavelength. 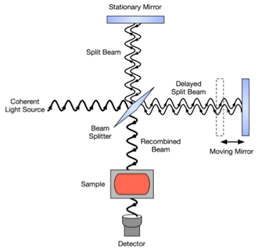 Using a single beam, the unit measures the intensity of the light source as it passes through the cuvette containing the sample. As it passes, the absorbency of light is measured by a photoresistor and compared to a standard. 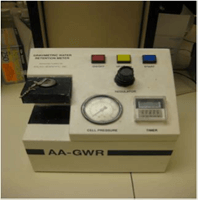 The Gurley densometer measures the porosity of a material by measuring the time it takes for a specified amount of air to pass through a standardized area of a material. These are commonly used with membranes, wovens, plastics, and both coated and uncoated paper. SNP can test for both high pressure and standard Gurley seconds depending on the material being tested. Surface tension is the measurement of the amount of resistance the surface of a liquid has to the application of an external force. This is caused by the cohesion of molecules within the substance. This is described as surface energy or the amount of energy per unit area. Moisture vapor transmission is the measurement of the flow of vapor through a substrate. Measurements can be made at various temperatures and different relative humidities in accordance to TAPPI and ASTM standards.